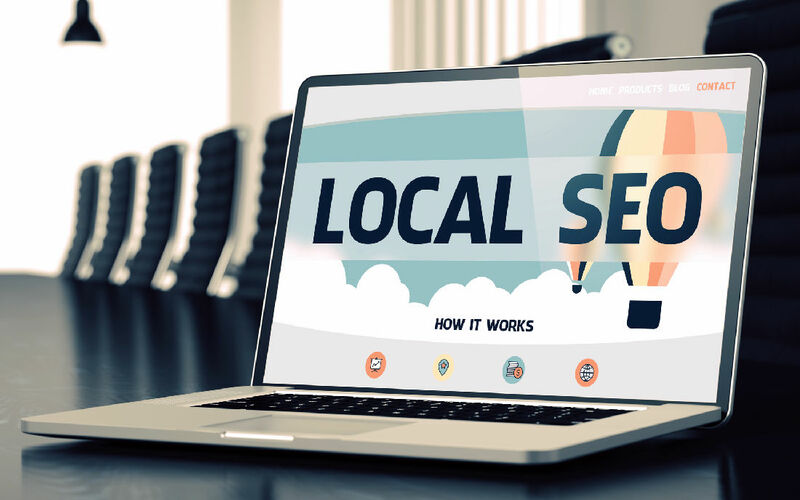 SEO Archives - Egeland Wood & Zuber, Inc.
Google Analytics is a powerful tool to help Webmasters understand their audience by understanding their Website’s traffic. 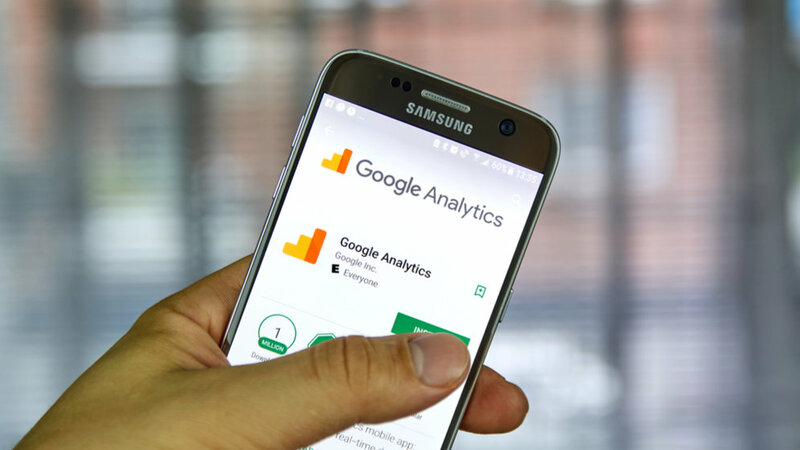 Whether you own an online store or an informative blog, Google Analytics provides valuable insights to make sure site visitors find what they are looking for. Google Analytics can lead to higher rankings in the search results as users have a better experience on your Website. Information from Google Analytics helps increase site traffic leading to more customers and better profitability. If you’ve been hesitant to use Google Analytics in the past because you think it’s too difficult or complex, times have changed. You’re missing out on critical insights on how to turn potential customers into real customers. In this session, we’ll explore the key reasons why you should be using Google Analytics and demonstrate that it’s really user-friendly with easy-to-understand reports right out of the box. This is crucial information that can help guide our digital marketing strategies.